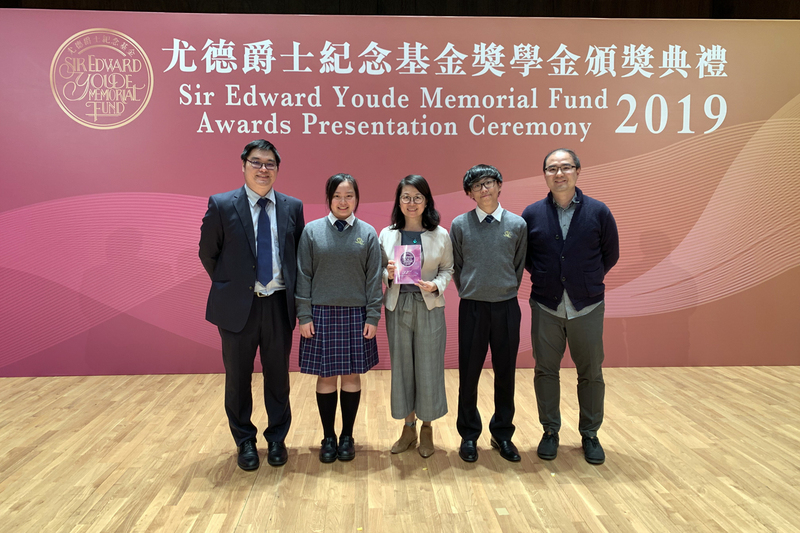 The Sir Edward Youde Memorial Fund Award Presentation Ceremony was held on past Sunday, 17 March 2019. 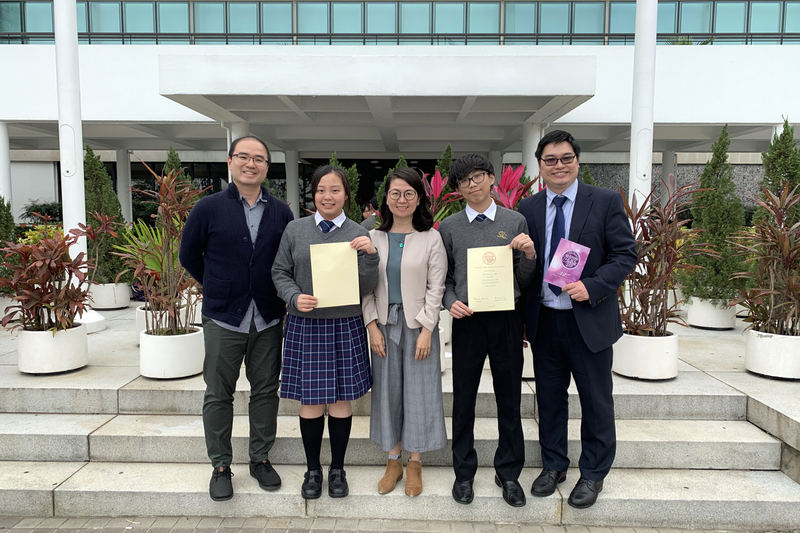 Two of our students, Li Man-wai and Hung Cheuk-him from 6 Honesty, received the Sir Edward Youde Memorial Prize. 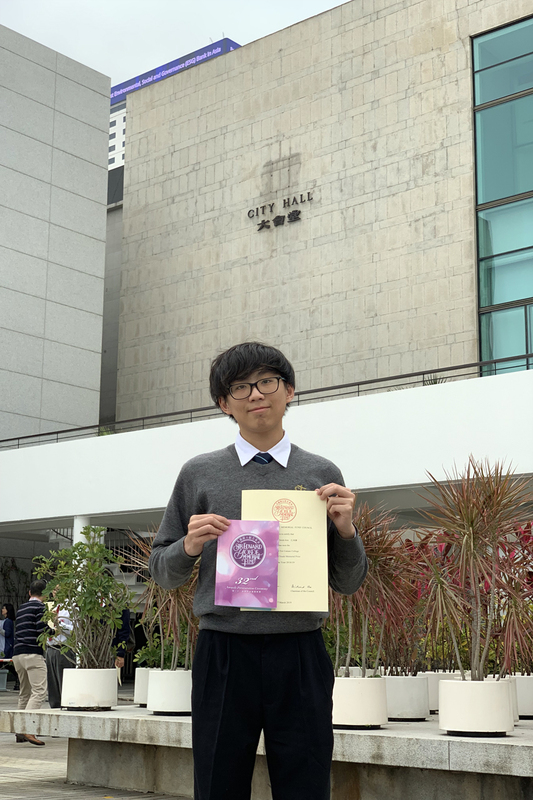 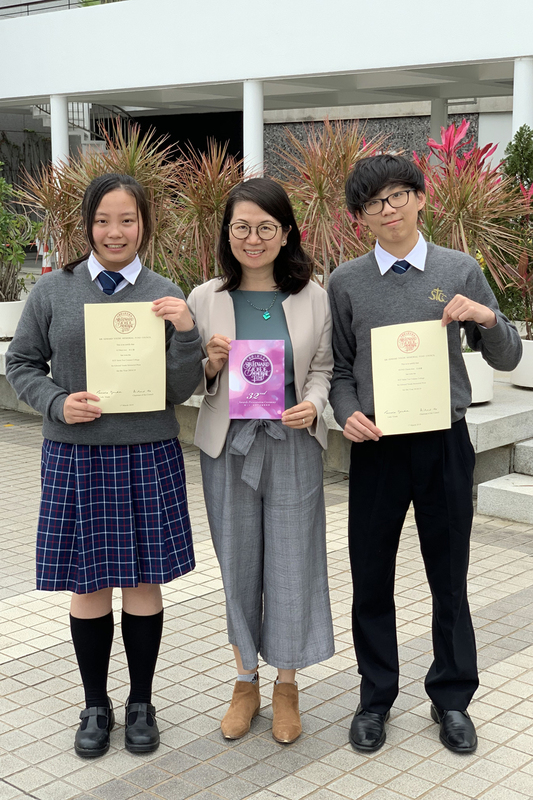 The Award is an affirmative recognition and high praise of student's personal achievement, and the awardees receive one of the most pretigious awards in Hong Kong. 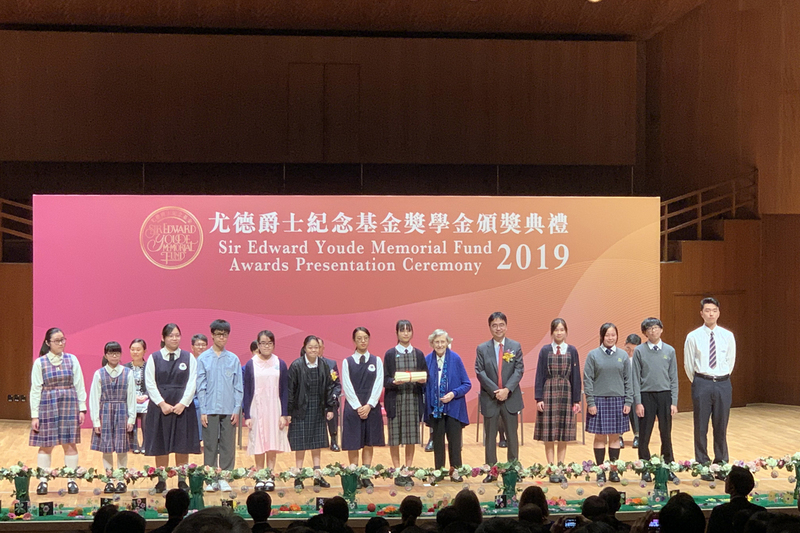 It is no surprise that the hardships and efforts that the awardees must have gone through before today. 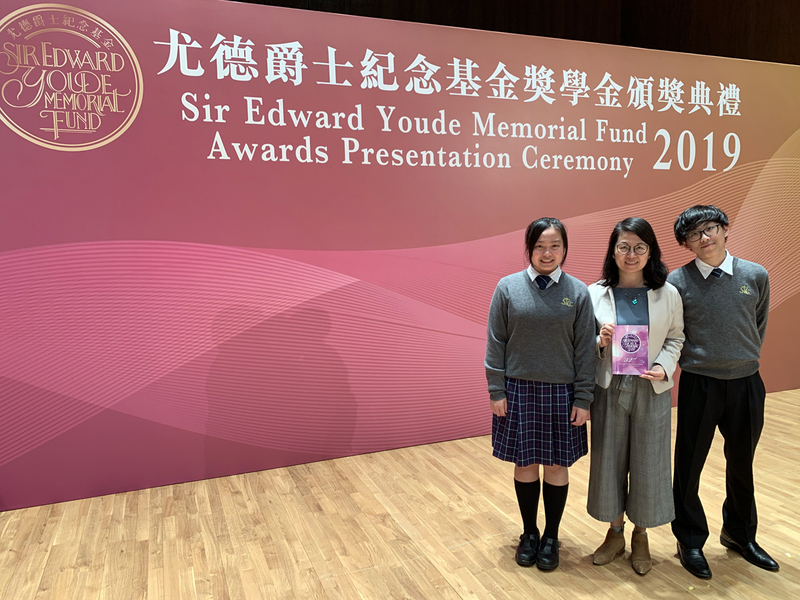 The Sir Edward Youde Scholars Association is committed to providing all awards recipients a platform of mutual exchange and development. 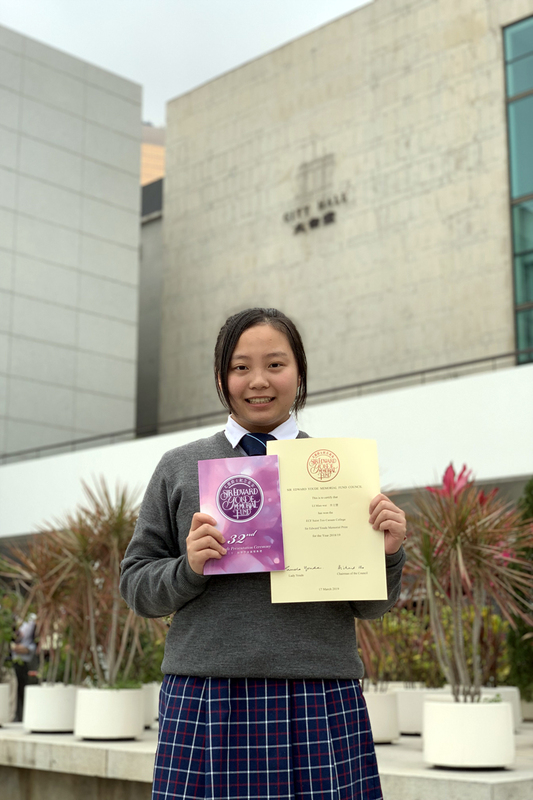 Over the past thirty-two years, the Sir Edward Youde Scholars Association has made tremendous efforts to ensure that our most talented students receive education of the highest quality and also to encourage those with determination to achieve their aims.